Author Dean Koontz was born in Everett Pennsylvania in 1945. He has used various Pen names such as, Aaron Wolfe, Brian Coffey, David Axton, Deanna Dwyer, John Hill, K.R. Dwyer, Leigh Nichols, Anthony North, Owen West and Richard Paige. His accomplished occupations include novelist, short story writer, screenwriter and poet. Most people were not aware of his many Pen names and various talents in literature besides novelist. 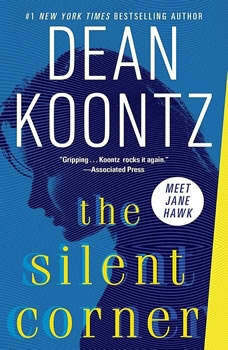 Koontz genres of choice are suspense, horror and science fiction thrillers. He has had 14 hardcovers and 14 paperbacks making it to #1 on the New York Times bestsellers list. According to the Dean Kootnz official website, he has sold more than 450 million copies of his books.